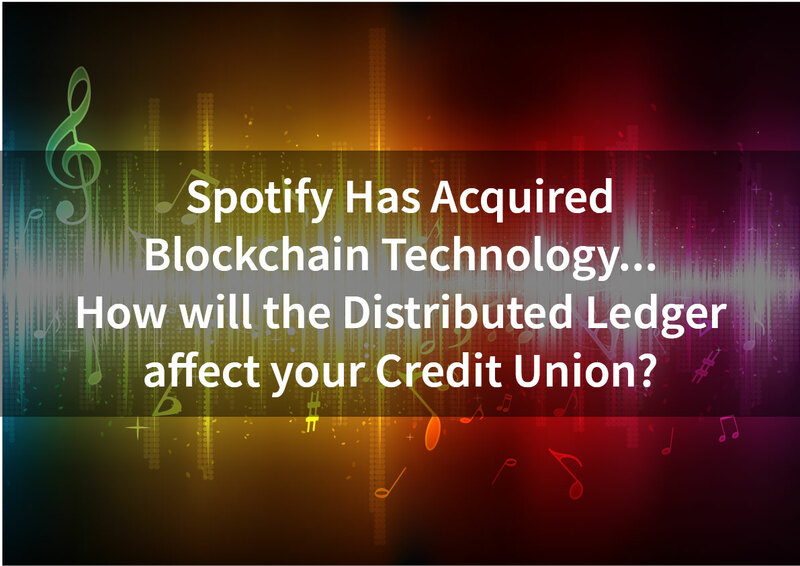 Spotify Has Acquired Blockchain Technology… How Will the Distributed Ledger Affect your Credit Union? Last month, Mediachain Labs, a blockchain operator, was acquired by Spotify, a popular audio streaming service. 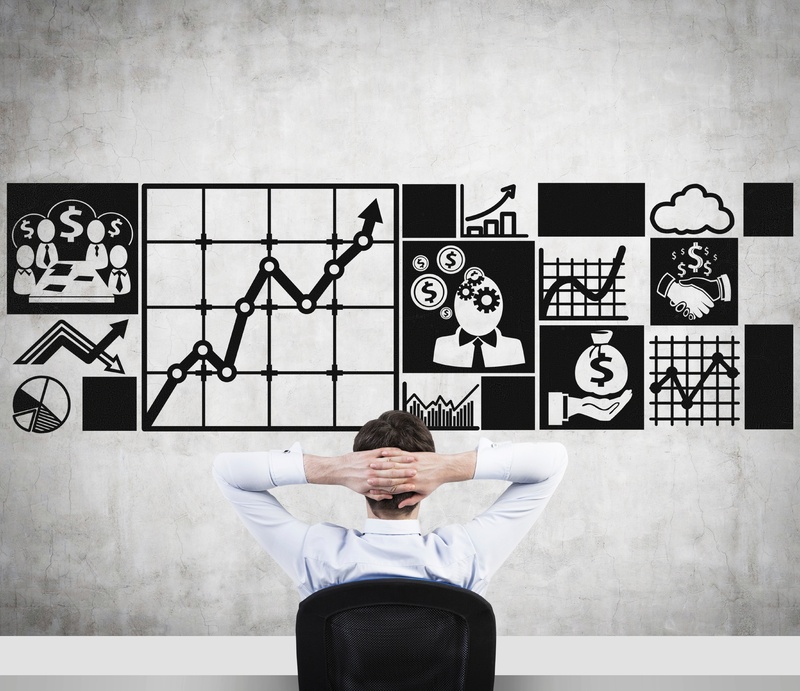 The goal of the acquisition is to utilize the new technology to help track and appropriately pay the correct people when songs are played on Spotify. This is especially challenging with Spotify’s impressive growth in both users and song selection. 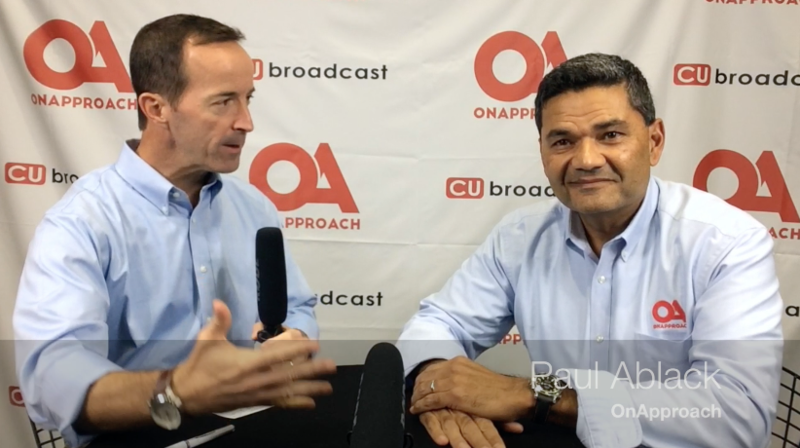 OnApproach CEO, Paul Ablack, and Mike Lawson of CUbroadcast caught up at the NACUSO Network Conference in Orlando to discuss credit union industry trends and the upcoming 2017 AXFI Conference. 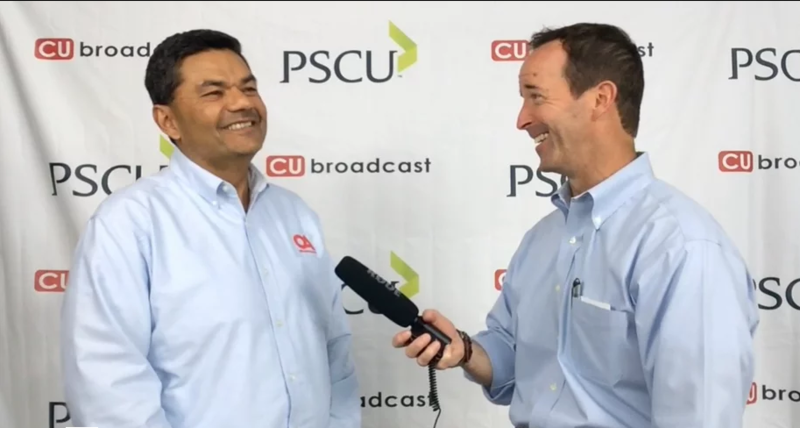 The interview covers credit union collaboration, fintech disuption, enterprise data integration, predictive analytics, data pooling, member experience, Identity and other exciting topics relevant to today's financial services industry. 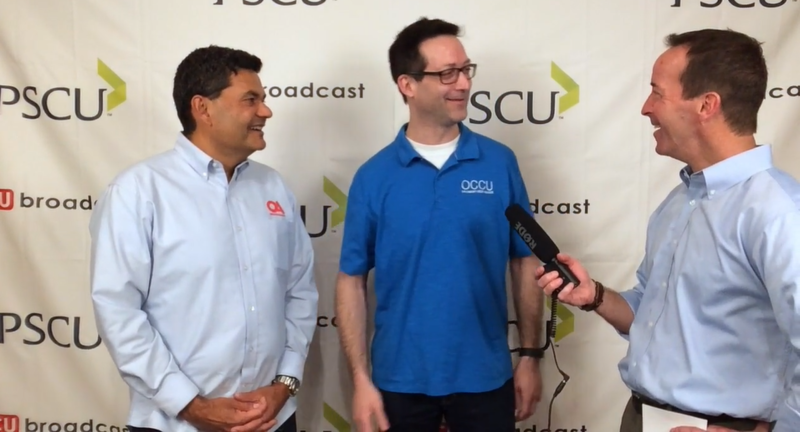 Industry disruption should be on the forefront of a credit union CEO’s mind. 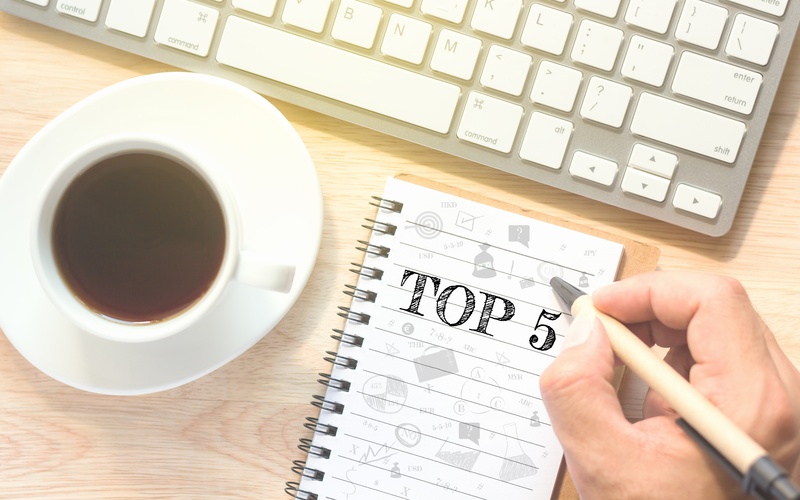 As we have seen in the last couple of years, the abundance of data and mobile technology is dramatically accelerating the pace at which new competitors can enter a market and acquire significant market share within two to three years. 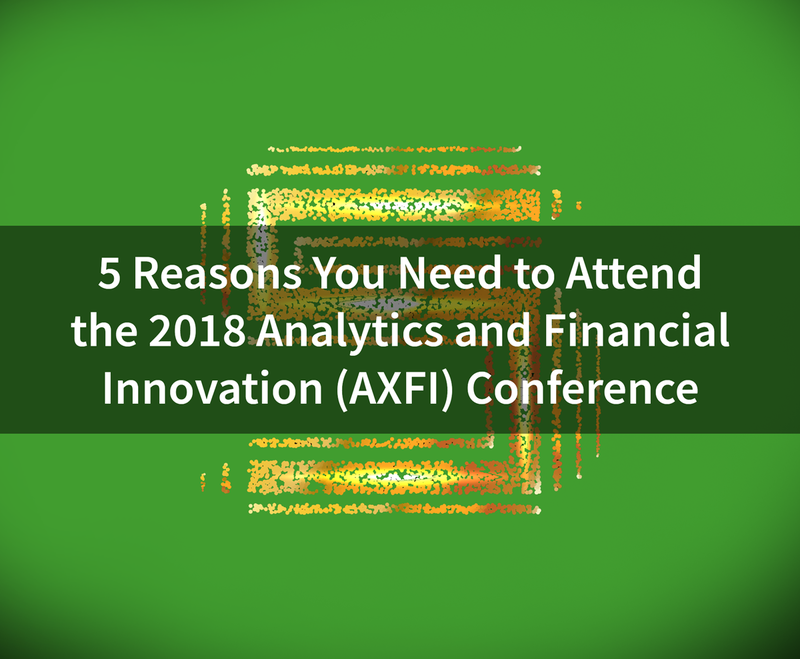 To help credit unions prepare and respond to industry disruption, the AXFI conference organizers have assembled many experts, thought leaders, and innovators to provide deep insights and perspectives for the ALL levels of credit union management that cannot be found in any other credit union conference. 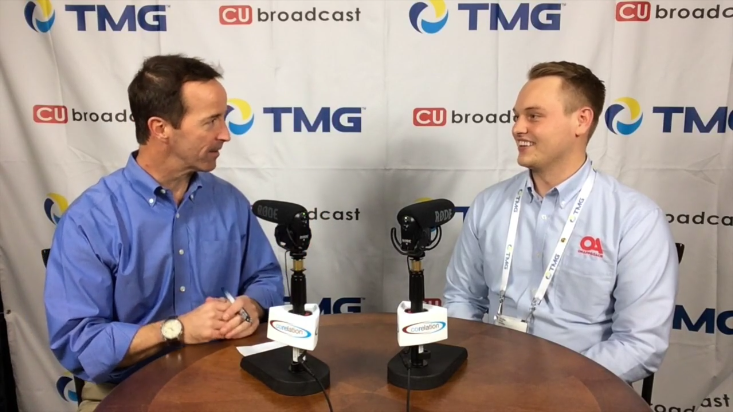 The best way to build strong relationships with your member is to know your member. Learn their habits, needs, and patterns. 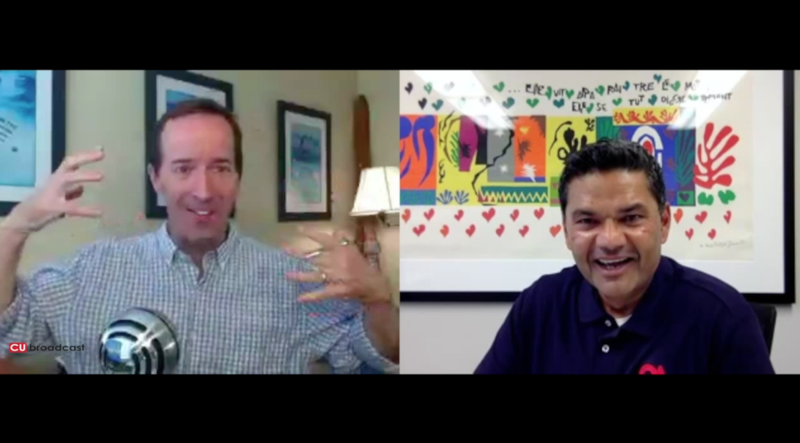 In the same way that you can learn more from a video than a snapshot, you can learn more about a person using data over time and analyzing transactional data behavior. 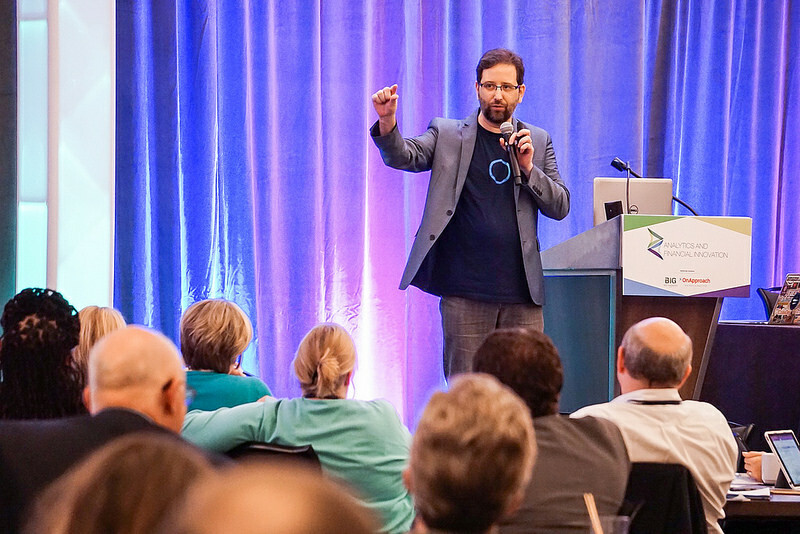 The energy from Day 1 continued as the Conference attendees were treated to autumn cornucopia of Big Data and Analytics information.